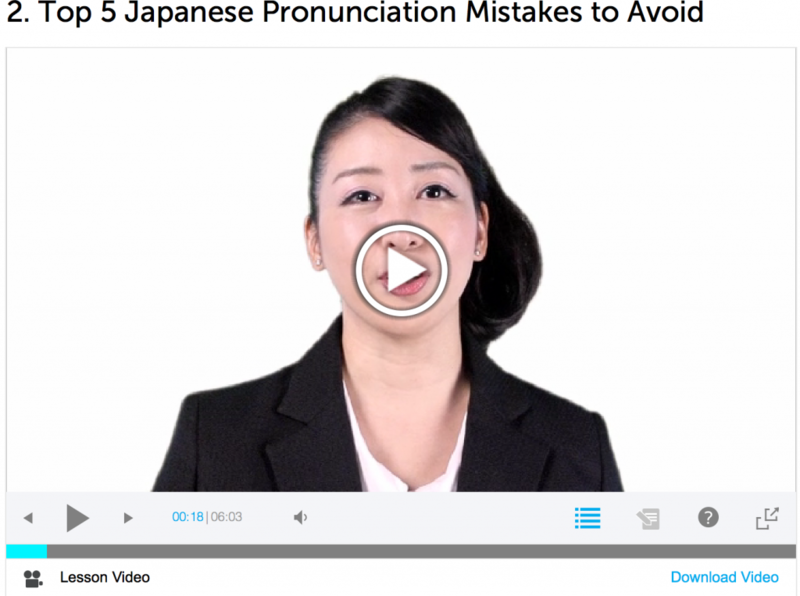 June 28, 2014 by The Junkie 0 comments on "Japanese Pronunciation Guide: 5 Mistakes Learners are GUILTY OF"
Care about being and “sounding” fluent? There are 5 Japanese pronunciation mistakes that beginners, and some advanced speakers, are DEAD guilty of. If there was a language court, the judge would throw a Japanese book right at your face. You can’t really “fix” Japanese pronunciation online… you need to “listen” first, then open your mouth, but this guide is a good place to start. You need to know your weaknesses. 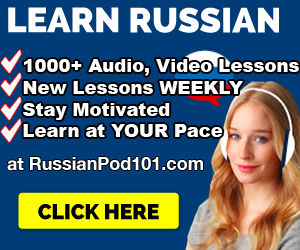 I include Japanese pronunciation audio, word examples, link to video lesson and more to help you master Japanese words and their pronunciation. This is a verrrry common pronunciation mistake. Beginners often ignore the double vowels in Japanese words and shorten them. And it’s understandable. There are tons of words that sound almost alike, except, have a double vowel. So, what’s so bad about this? You’re probably saying a completely different word now, thus not making any sense. You’re butchering a word. Ouch. Leave out the extra “oo” sound you’re saying “snow.” See how easy it is to make that mistake? How do you fix this common mistake? Know the spelling of the words. Use dictionaries, flashcards, word-lists and refer to them as reminders. Hear how they’re pronounced in their proper context. 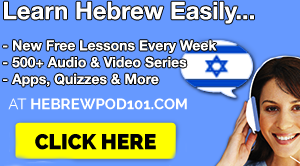 Listen to Japanese audio lessons, Japanese drama, and real conversations. “They’re taken from English! I’ll prah-naunse my English words my way!! Take the word computer. In Japanese, it’s コンピュータ, or kon-pyuu-ta. Hamburger? It’s ハンバーガー, or han-baa-gaa. Make sure you hear how the word is used first. Get ahold of some Japanese pronunciation audio. In fact, listening to Japanese first, before using it is VERY important. Click here to read why. 3. Over-stressing Syllables when Speaking Japanese. Alright, we English speakers are guilty of stressing syllables. Don’t rely on your good ol’ American sense of pronunciation to sound these words out. Make sure you hear how the word is used first. Confirm it, dammit! Listening to Japanese first, before using it is VERY important. Click here to read why. 4. Pronouncing the Japanese “R” incorrectly. Ah, the Japanese R pronunciation. This is where the Italians, Spanish and Russians succeed. If you can roll your R’s you’re good to go. The English R, however, is a very throaty “aarrrr” noise that sounds like your tongue is having a stroke. More importantly, the English R, when used in Japanese is a dead giveaway of your awful pronunciation. If you’ve listened to enough Japanese, you notice there’s a slight roll to their Rs. Don’t ignore the roll. Roll with it. Take the word kirei, きれい , meaning pretty or clean. Want to fix this mistake? Learn to roll your Rs.Check the video lesson below for more info. The little tsu means that the following consonant is a double consonant. For example, kitte and kite, (きって and きて). The little tsu also means that you must pause for one count, before you say the next syllable, which is the double syllable. If you don’t pause, your きってsounds like きて and has a totally different meaning. Listen and repeat. Practicing these is important. 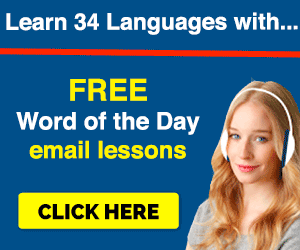 If you want to check out Japanese Pronunciation Video Lessons, click on the video below, sign up and learn for FREE. 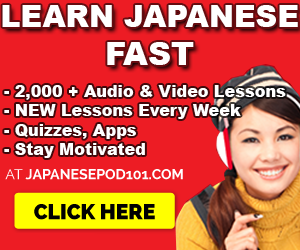 >>>Click here to sign up for free and learn more Japanese at JapanesePod101!